We are proud to have 1,200 square feet of floor space for you to explore your movement potential. 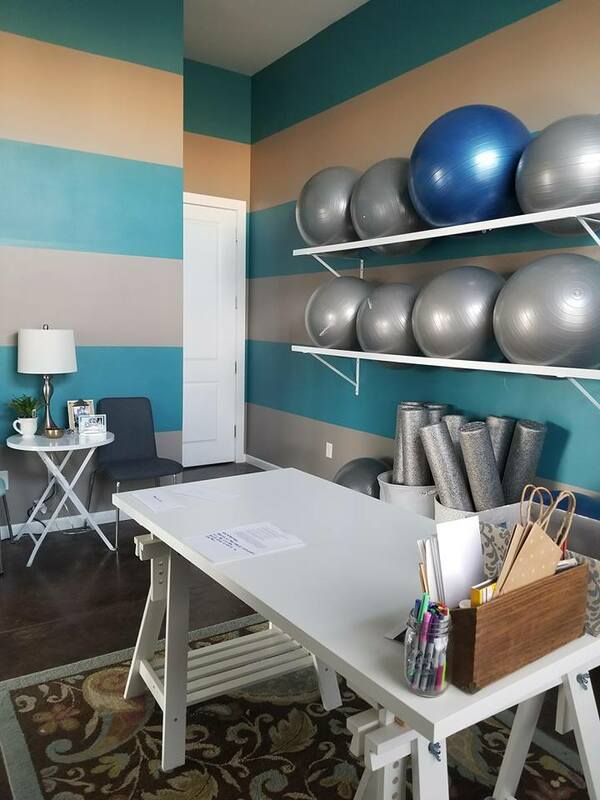 Our studio space is stocked with mats, yoga and fitness props, and towels for your use. 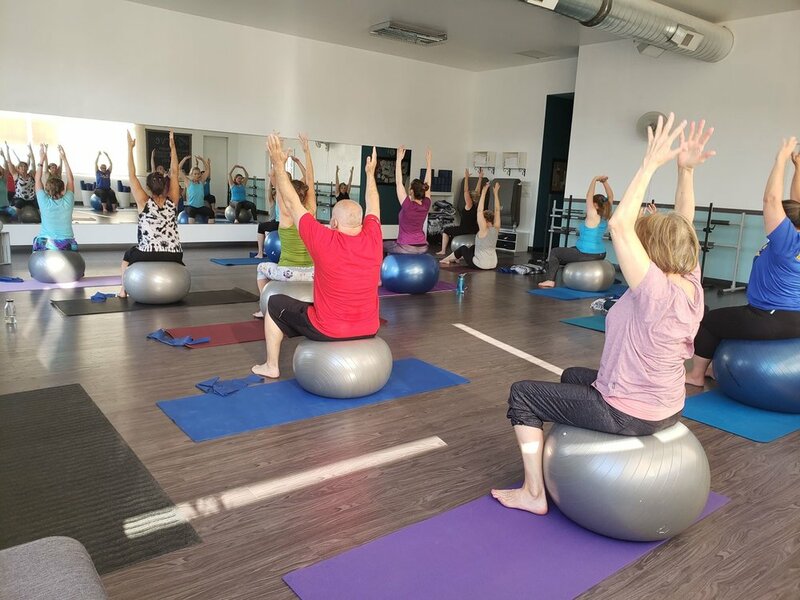 All floors, equipment, and amenities are cleaned and disinfected after each class; and the studio is deep cleaned each week for your wellness and safety. Across the parking lot from 300 Suns Brewing & One block east of The Cheese Importers.